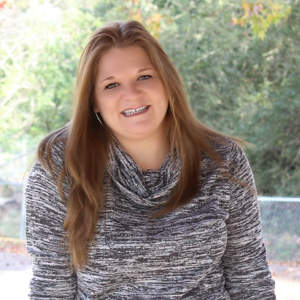 This is a compensated campaign in collaboration with Gallo Family Vineyards and Latina Bloggers Connect. All opinions are 100% my own. The 4th of July is a time for remembrance and reflection of our countries adoption of the Declaration of Independence. It’s also a time for family gatherings, backyard barbecues and firework displays galore. No matter what your families traditions are, the 4th of July is an important holiday to celebrate. Why? Because we have our independence…that’s why!?! If it wasn’t for our Founding Fathers signing the Declaration of Independence on July 4, 1776, our country would not be all that it is today. We are free because of Independence Day! For our family, we choose to celebrate with a day filled with fun in the sun activities under the blazing hot July sun, a lot of barbecue on the grill, a cold drink in our hands while gathering with close friends and family all while patiently waiting for the city’s amazing fireworks display. It’s just what we do. It’s our tradition. Each year, we add something new to our day in the sun. In years past, we have added new backyard games to keep everyone entertained and we have even made various flavors of ice cream in a bag. 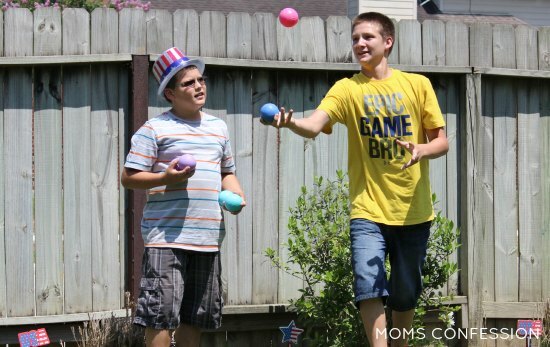 Every year, our 4th of July gathering is one that we really go all out to celebrate. This year, I will be adding a couple new treats for the adults. A festive Moscato Cocktail made with the delicious Gallo Family Vineyards line and 4th of July Moscato Cupcakes that will knock the socks off any traditional cupcake. Sorry kids…these treats are for the adults only. I can’t wait for all of our friend and family to join us this year so they can enjoy the new delicious treats I have in store for them. 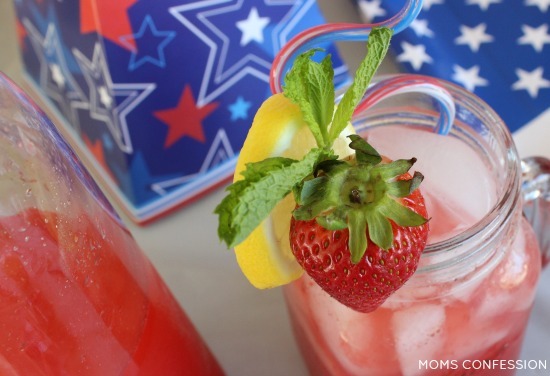 Simply put, this new 4th of July treats are heaven in a glass and dessert. Until a couple of years ago, I thought wine was only for the older generations. 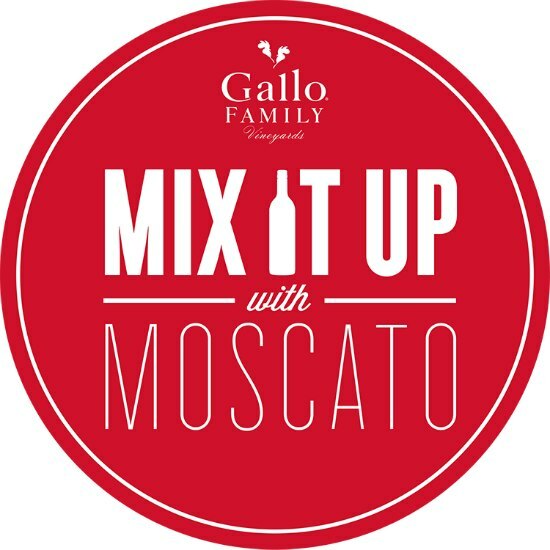 It wasn’t until I tasted my first Gallo Family Moscato at the grocery store that I realized I really love a sweet and flavorful wine to enjoy on an evening at home or even at a casual gathering such as our 4th of July party. 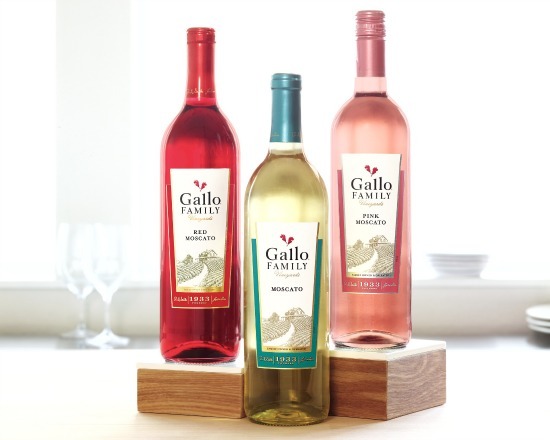 Gallo Family Vineyards makes three Moscato wines that all taste absolutely amazing in their own way. Each one is unique and meets every person’s flavor palate. The Original White Moscato features tasty peach flavors. The Pink Moscato has notes of aromatic orange blossom. The Red Moscato has a yummy red berry finish. 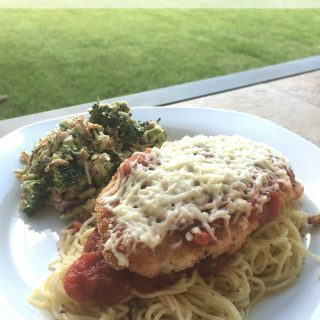 The great thing about Moscato is that you can either enjoy it on its own; pair it with spicy dishes with chilies and peppers or just serve it along with different types of cheese or use it as a cocktail base to either prepare a classic or to make up one of your own. Oh and did you know that May 9th was National Moscato Day – an annual holiday dedicated to enjoying this deliciously sweet wine varietal? Yummo!! Ok what are we waiting for? It’s time to Mix Up this 4th of July with Moscato, a deliciously sweet wine that’s the perfect compliment for summer entertaining. Let’s get this party started! Prepare cake mix according to the instructions with the exception of replacing the water with Moscato. Bake cupcakes as directed on the box. While the cupcakes are cooling, add cream cheese, butter and Gallo’s White Moscato together in a mixing bowl. Using a mixer (I love my Kitchenaid Stand Mixer), mix the above ingredients together until they are well blended together. With the mixer still on, slowly add the confectioner sugar into the icing mixture until you get a creamy consistency. Using a knife, coat each cupcake with icing. Serve & enjoy with all of your adult friends! 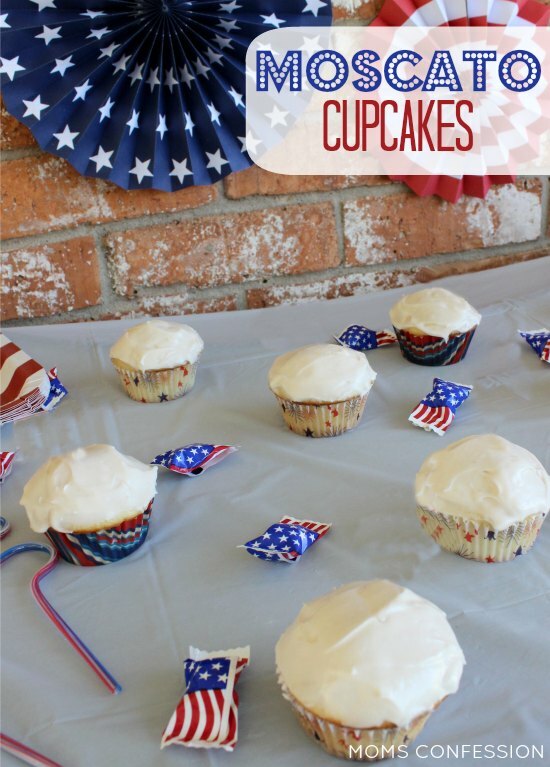 Try this 4th of July Moscato Cupcakes recipe that will knock the socks off any traditional cupcake. Sorry kids...these treats are for the adults only. While the cupcakes are cooling, add cream cheese, butter and Gallo's White Moscato together in a mixing bowl. How will you be spending your 4th of July this year? White Vanilla Texas Sheet Cake - a Texas twist you have to try!